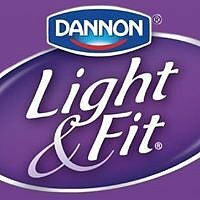 If you're feeling lost on how to get back on the fitness bandwagon, we've partnered with Dannon Light & Fit to show you that it's all about the baby steps. It's always tough getting back to a regular fitness routine after an extended hiatus. Not sure where to pick things up? We've got just the thing for you. You might think that the best way to start up again is to kick straight into high gear, but your body, mind, and diet all need a little acclimation before you go full beast mode. From starting slow with yoga and building up to cardio, to making healthy food choices, this video will help you navigate back to a healthy lifestyle in just two weeks. Before you know it, you'll be back to your old groove.